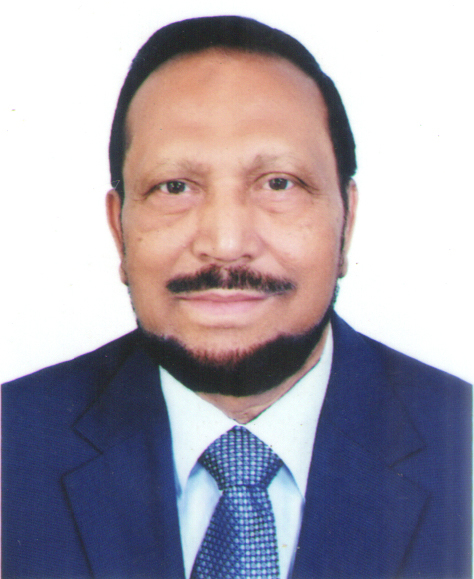 Justice Muhammad Mamtaz Uddin Ahmed son of late Aftab Uddin Ahmed was born on 31-12-1944 at the village Rampur, PS: Burichang, District: Comilla. 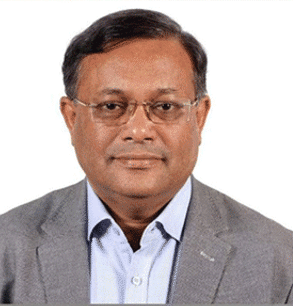 He obtained Bachelor of Arts degree from the University of Dhaka and also obtained degree of Bachelor of Law and Literature (LLB), from the same University. Enrolled as an Advocate of the District Court, the High Court Division and the Appellate Division of the Supreme Court on 26.06.1973, 09.06.1982 and May 1999 respectively. Appointed as Deputy Attorney General for Bangladesh, in 1996. Elevated as An Additional Judge of the High Court Division on 24.10.1999 and also appointed as ‘Judge’ of the same Division on 25.03.2009. Thereafter, Hon’ble President of Bangladesh having been satisfied with the extraordinary services as a Judge of the High Court Division had appointed as a `Judge’ of the Appellate Division of the Supreme Court of Bangladesh on 16.05.2011 and took oath accordingly. He retired from the Appellate Division on 31.12.2011. Almost all the judgments of both the Divisions of the Supreme Court were published in the Law Journals of Bangladesh. At present working as the Chairman of Bangladesh Press Council. He participated as a Freedom Fighter in the War of Liberation in 1971. He also participated in the World Youth Conference, in 1973. He visited China in 1997 with the government delegation as Deputy Attorney General to acquaint with the Laws and Legal system of China. Ø ‘Sher-E-Bangla A. K. Fazlul Haque Gold Medal’ 2014 from ‘United Movements for Human Rights’. Ø ‘Ishwar Chandra Biddahwa Sagar Gold Medal’ 2014 from “Smritite 71 Sangsritic Songsod”. Ø ‘Major Goni Gold Medal’ 2011 from Major Goni Smriti Parishad. Ø Advisor, Greater Comilla Association at Dhaka. Ø Alternative Trustee, Justice Amin Ahmed Trust, Dhanmondi, Dhaka. Ø Elected as Advisor, Bangladesh-India Friendship Society. Ø Founder, Rampur Community Clinic Centre, Comilla. Ø President, Rampur Bitur Mamur Jame Mosque, Rampur, Comilla. 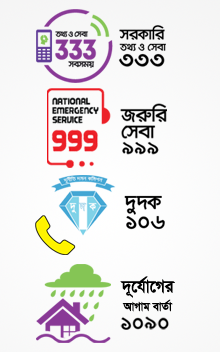 Ø Member, Mosjid-Ut-Taqwa Society, Dhanmondi. v Visited China, Hongkong, India, Nepal, East Berlin in 1973, Singapore, Australia, Saudi Arabia and United Kingdom. Certified Public Accountant (CPA), Australia. Practising in the Supreme Court of Bangladesh.